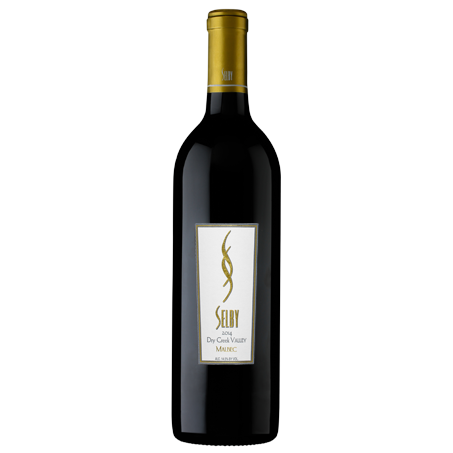 View cart “2015 Old Vines Zinfandel” has been added to your cart. 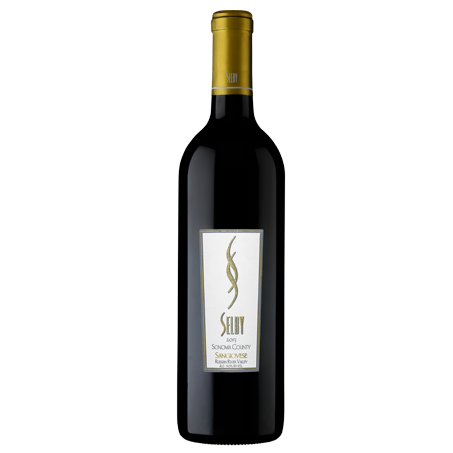 This limited production Cabernet Sauvignon comes from a unique and spectacular site in the famous Russian River Valley. 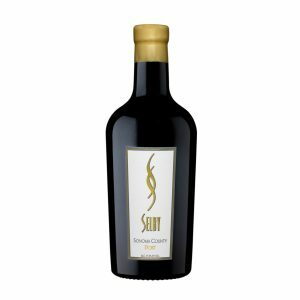 The cool region causes a slower ripening process and significantly increases the complexity of the fruit flavors while softening the tannins in the skin of the grapes. The most unique feature of the Azevedo Ranch, owned by Pattie Azevedo and her son, John, is a 200 year-old eucalyptus tree that sits above the vineyard. The most unique feature of the Azevedo Ranch, owned by Pattie Azevedo and her son, John, is a 200-year-old eucalyptus tree that sits above the vineyard and imparts the intricate flavors of the trees foliage. 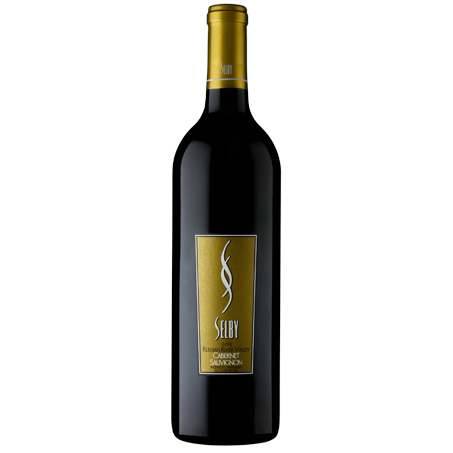 The result is a lovely Cabernet with flavors of chocolate, tobacco, cassis and a rich overtone of mint. 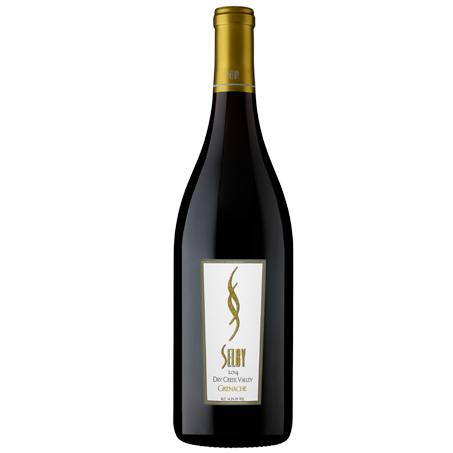 An extended fermentation of 6 to 8 weeks before aging for 22 months in French Oak.